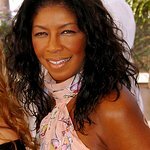 Shell and a band of international stars have unveiled a unique new music video which spotlights a diverse range of clean energy initiatives across the world. ‘On Top of the World’ features five global music artists – including Oscar-winner Jennifer Hudson and British songstress Pixie Lott – and uses cutting-edge custom animation to help each star demonstrate the impact of clean energy projects supported by Shell around the world, including Brazil, China, the US, Kenya, India, Germany and the UK. 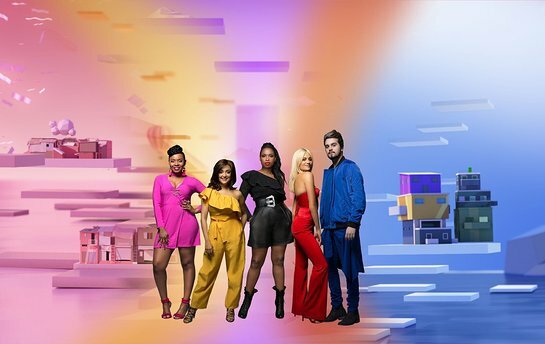 Oscar-winner Jennifer Hudson, British songstress Pixie Lott, Brazilian chart-topper Luan Santana and Nigerian artist Yemi Alade reunite, and are joined by Indian talent Monali Thakur to cover the Imagine Dragons’ hit ‘On Top of the World’.